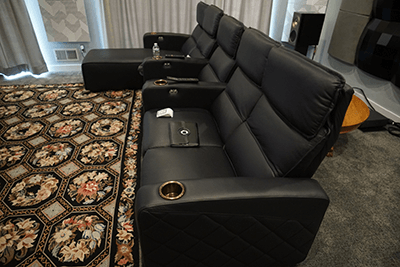 You can’t experience the highs of having a home theater without experiencing the lows – as in the low bass notes that only high quality subwoofers can reproduce. Low frequency bass notes are the foundation for accurate reproduction of music and movie soundtracks in a home stereo system. But most of today’s compact speakers have insufficient bass output to recreate these tones. 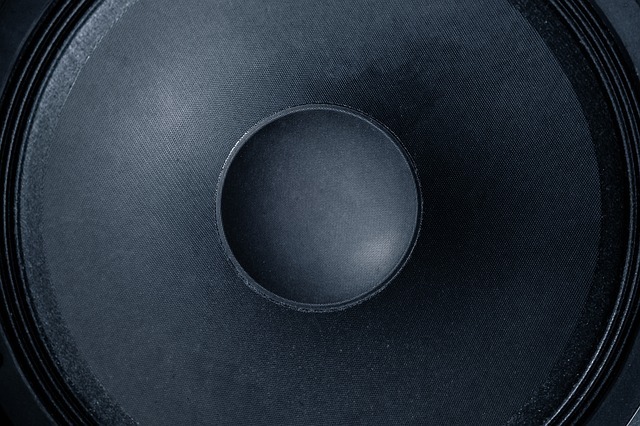 High quality subwoofers add back the lowest octaves of bass smaller speakers struggle to reproduce. 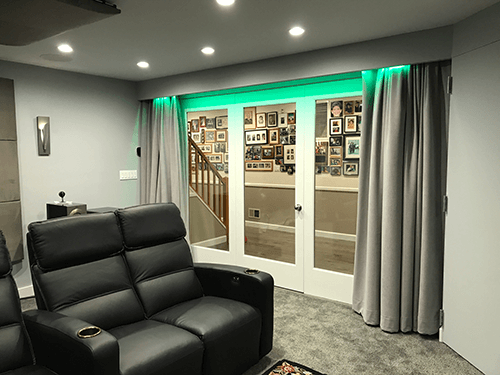 It’s one of the most hotly debated topics in high-end home theater setups: Multipurpose theater, or dedicated custom home theater room? Whether there truly is a correct answer in home theater heaven, the real question is simply which is right for you?